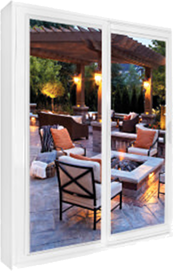 Bay and bow windows are a set of windows which are mulled together into an arch. 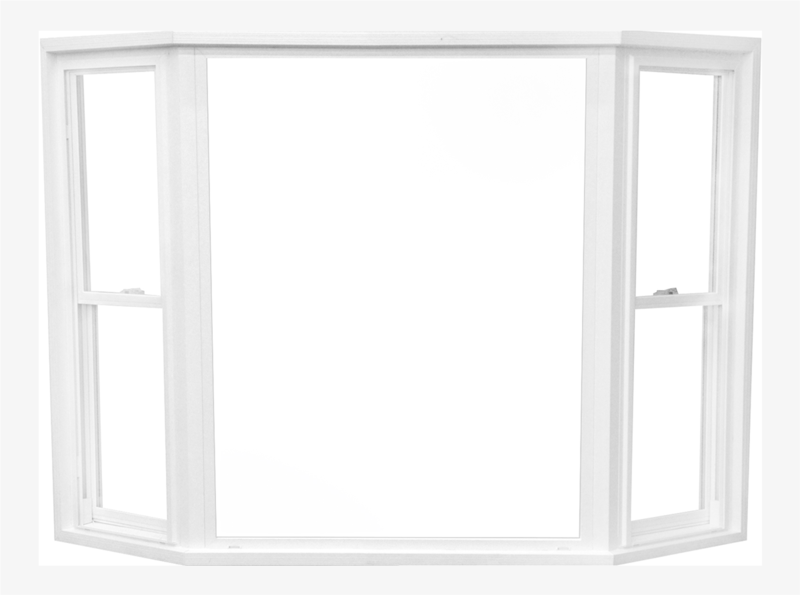 Bay windows come in standard configurations of 30 or 45 degrees; bow windows come in standard configurations of 10, 20, or 30 degrees. Bay and bow windows allow for a beautiful window seat. Argon-filled glass with Low-E standard.